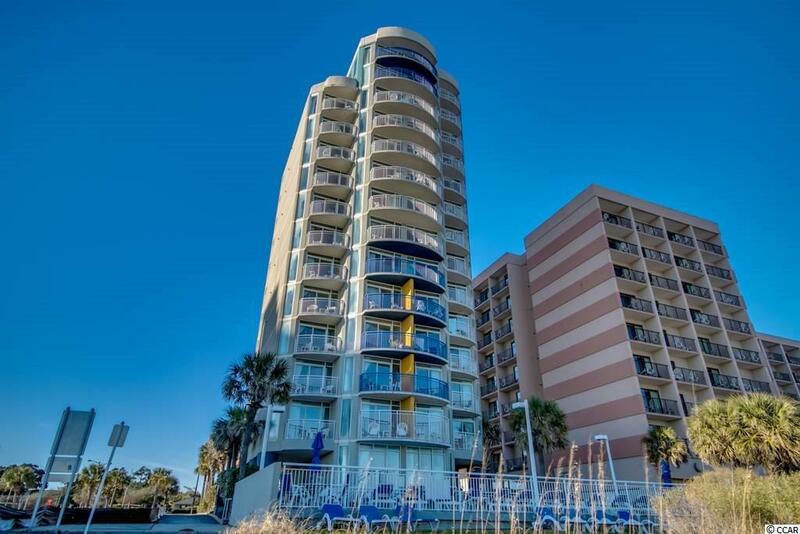 BEAUTIFUL,UPDATED OCEANFRONT PENTHOUSE CONDO ON FLOOR 13 IN ATLANTICA 1. VIEWS FROM THE BALCONY ARE UNMATCHED IN MYRTLE BEACH ! 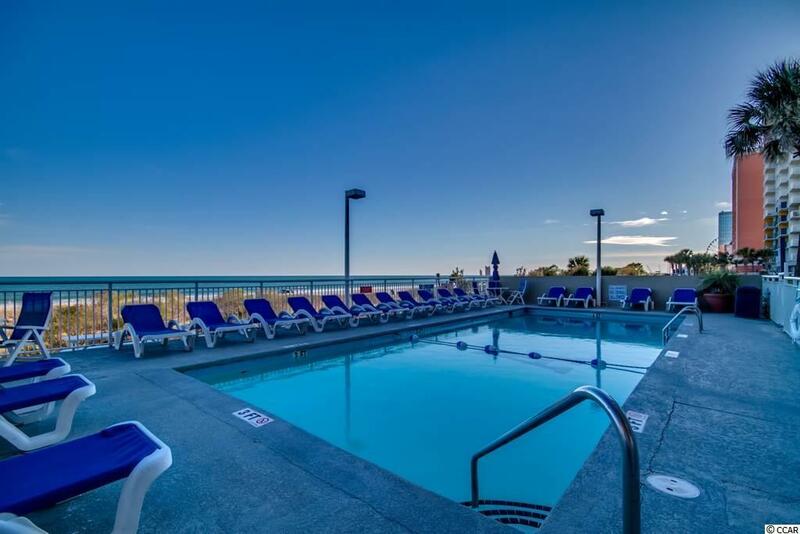 PENTHOUSE CONDO HAS FRONT AND SIDE OCEANFRONT VIEWS FROM THE DEN AND THE MASTER BEDROOM. MASTER BEDROOM HAS A KING BED WITH ATTACHED FULL BATH. BEDROOM 2 HAS 2 DOUBLE BEDS WITH AN ATTACHED FULL BATH. THE DEN HAS A VERY NICE AND COMFORTABLE UNFOLDING COUCH FUTON BED. FLOORING IS TILE AND CARPET. KITCHEN HAS GRANITE COUNTERTOPS. ** HOA INCLUDES ELECTRIC, WATER, CABLE, WIFI AND BUILDING INSURANCE ! ! 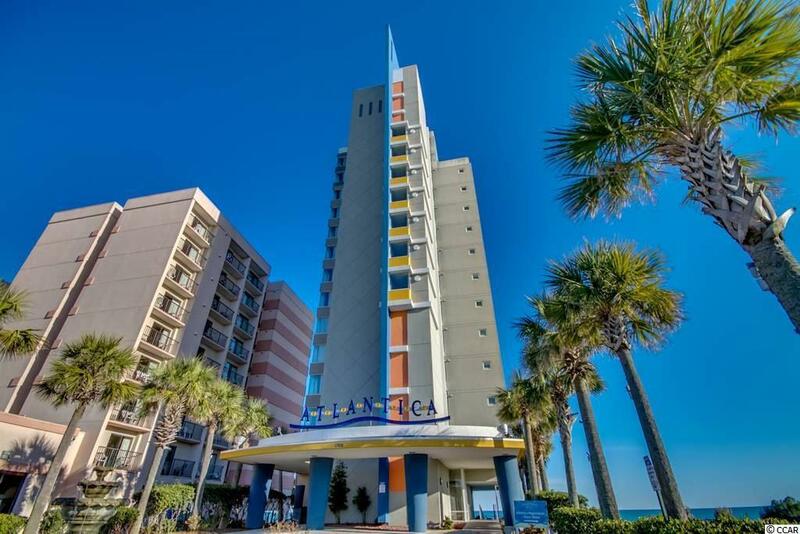 ATLANTICA 1 HAS A POOL WHILE ATLANTICA 2 HAS INDOOR/OUTDOOR POOLS/HOT TUBS AND LAZY RIVER AVAILABLE TO YOU TO VISIT WITHOUT HAVING TO LIVE WITH THE NOISE AND BUSY ACTIVITY. 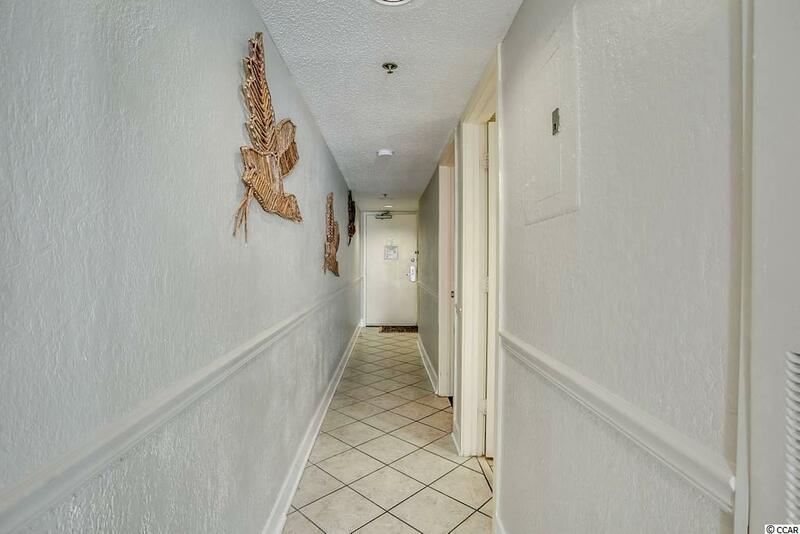 ** HOA INCLUDES ELECTRIC FOR YOUR UNIT !